Milestone gifts can be tough to buy. While it's the thought that counts, it's way better to be thoughtful. Having recently celebrated my milestone half-decade birthday, I was the fortunate recipient of lovely 50th birthday gifts. And given that many of my friends are my contemporaries, there continues to be an onslaught of 50th birthdays to honor in the coming year. Milestone birthday gifts can be tough to buy. Yes, it’s the thought that counts. 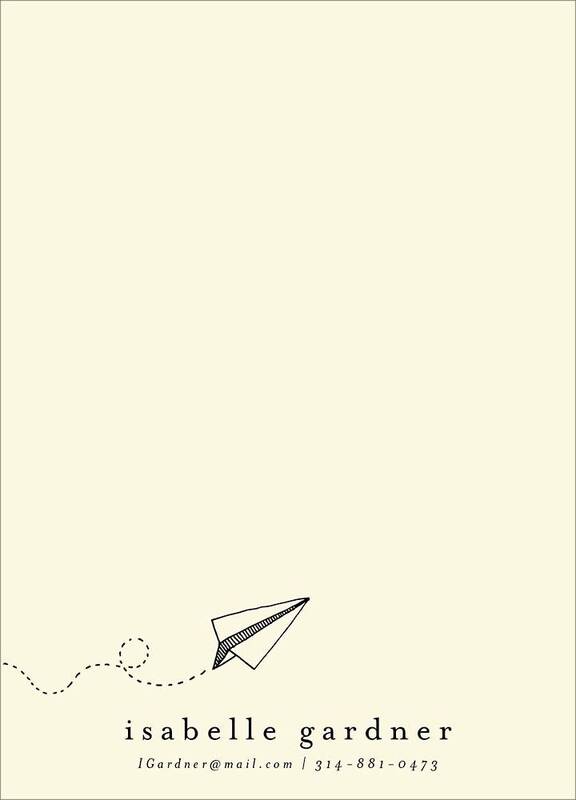 But it counts even more when you find gifts that are creative and personal. 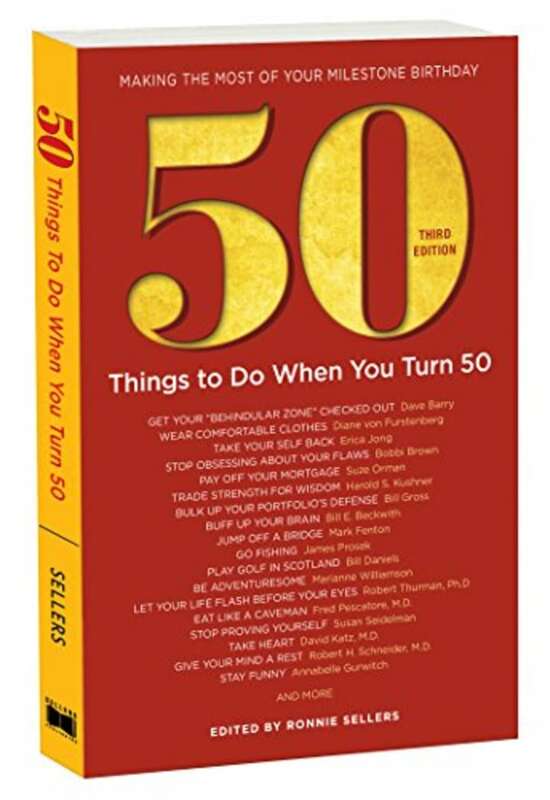 Here’s a curated list of birthday gifts, ranging from $5 to $500, for those achieving membership into the five-zero club. 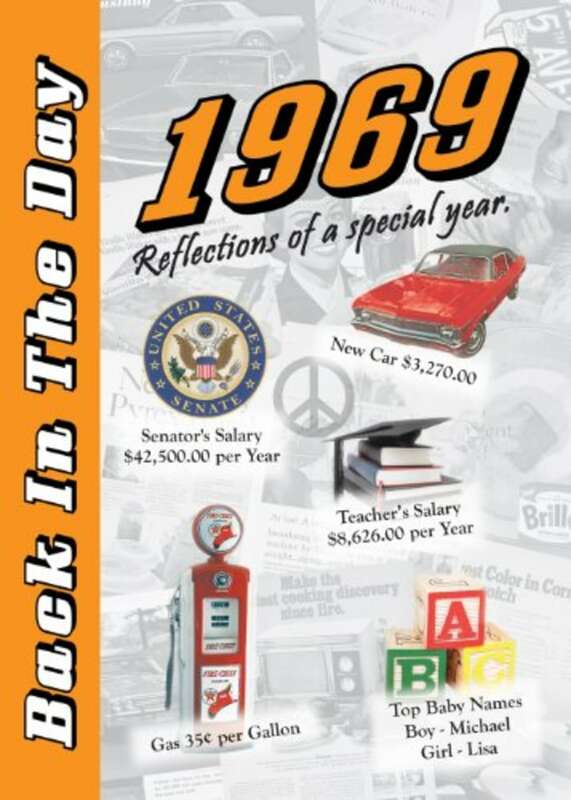 After all, five decades deserves to be noticed with something special. 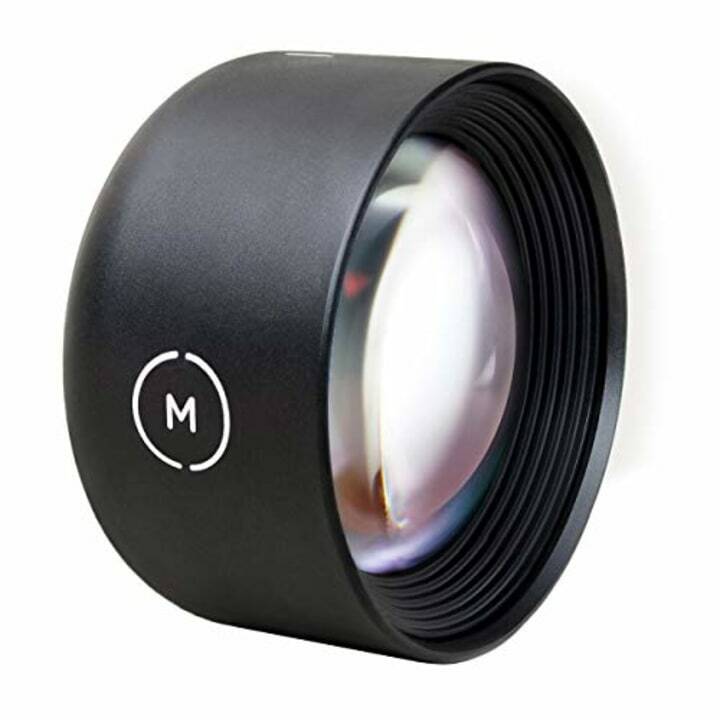 This lens is a game changer for photographer wannabes who want to up their run-of-the-mill iPhone pic game. 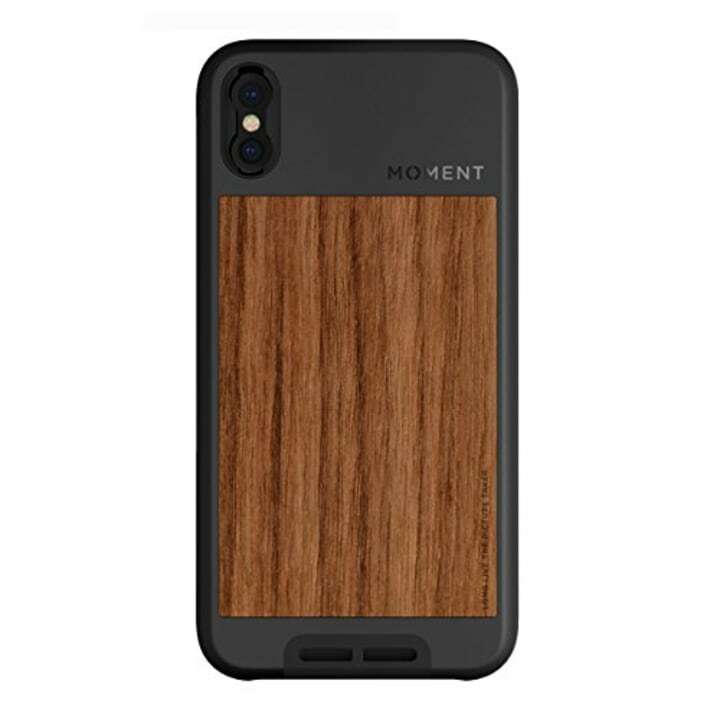 You also need to get the case in order to to attach the lens. Statement jewelry. Who doesn’t love it? Several of my own best girlfriends pooled together to get me this lovely gem, with my initials on it. We also love this less expensive bangle from the same brand. 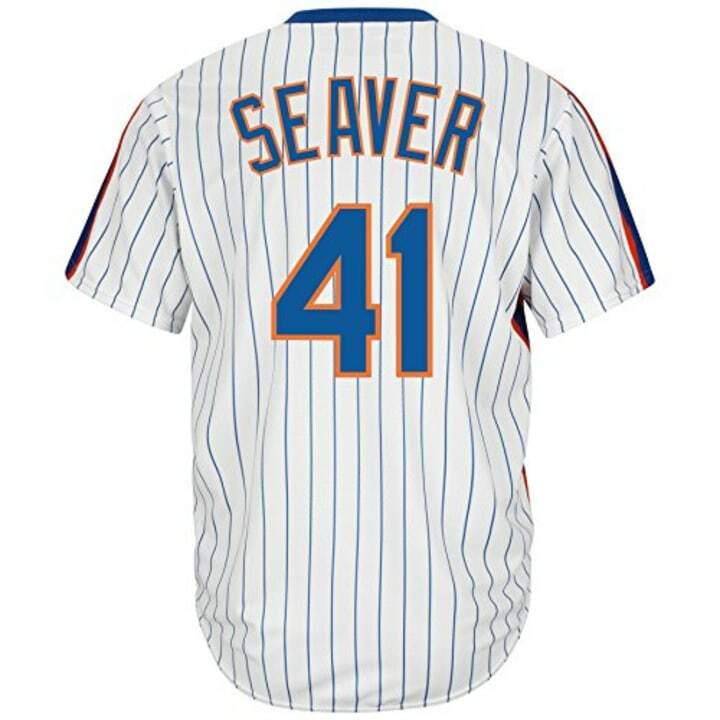 For the baseball fan, this vintage Tom Seaver jersey is a nod to the World Series champions of 1969, the New York Mets. Seaver, known as Tom Terrific and The Franchise, pitched during the series and years later got into the MLB Hall of Fame. Perfect, because entering the 5-0 club is kind of its own hall of fame. 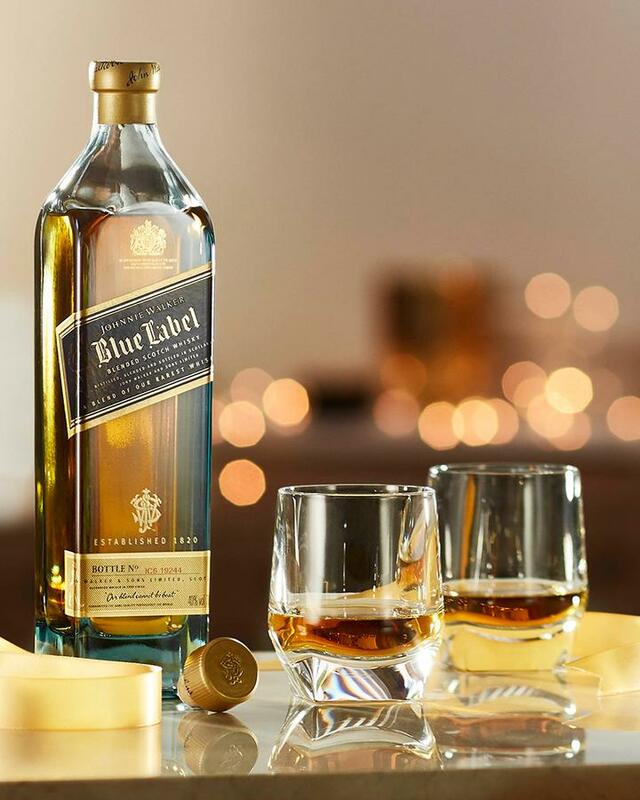 The engraved whiskey bottle will be the star of someone’s bar cart. 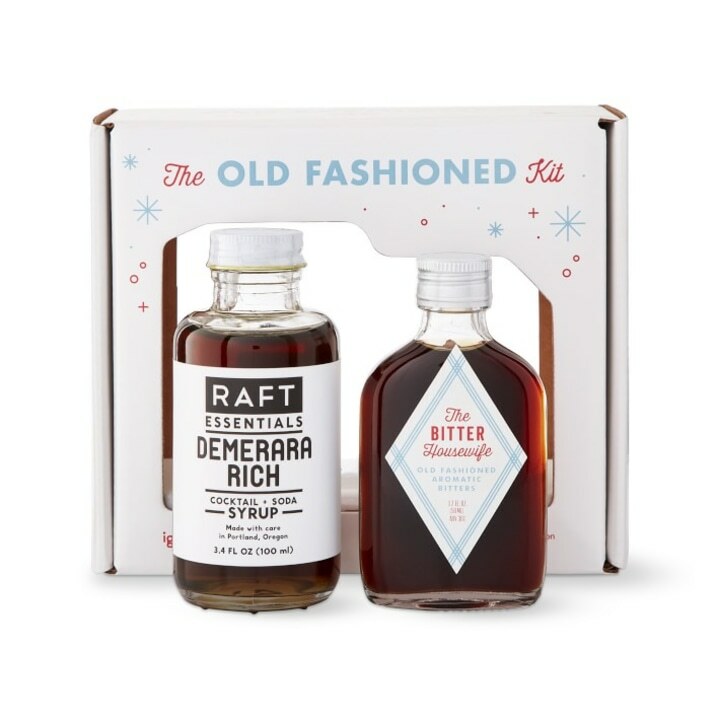 And go ahead and make that subtle jab (“You are so old fashioned!”) with this cocktail kit. Just add whiskey and say “Cheers”. With all the hassles of flying these days, there is a source of comfort in having sturdy, functional, stylish luggage. (Matching luggage is instant traveler cred.) 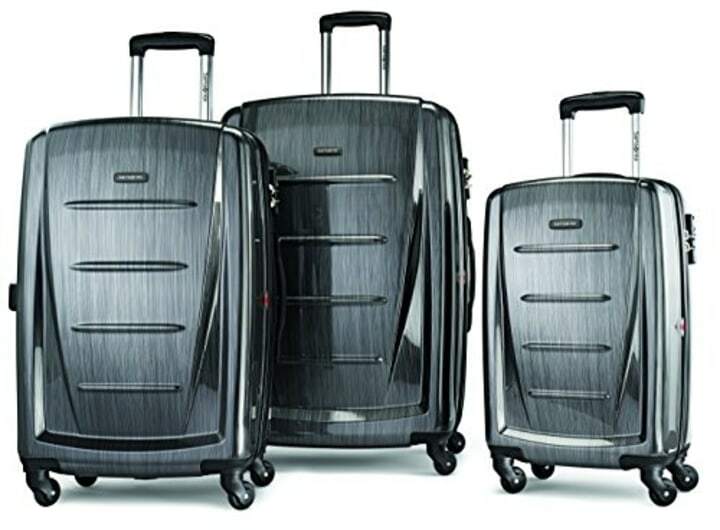 Samsonite does it with this set that has all the features – hardsided, zero-effort spinner wheels, and retractable handle. Who doesn’t love a custom pair of shoes? 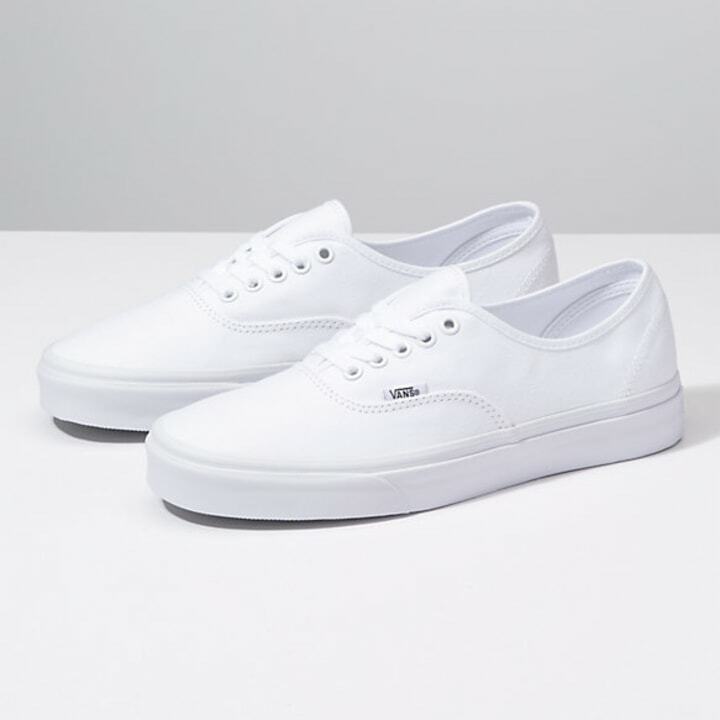 Vans come in all different styles for men and women and you can go crazy with color combinations, patterns and personalizations. We like the idea of adding “50” to the heel backs as a celebratory nod. 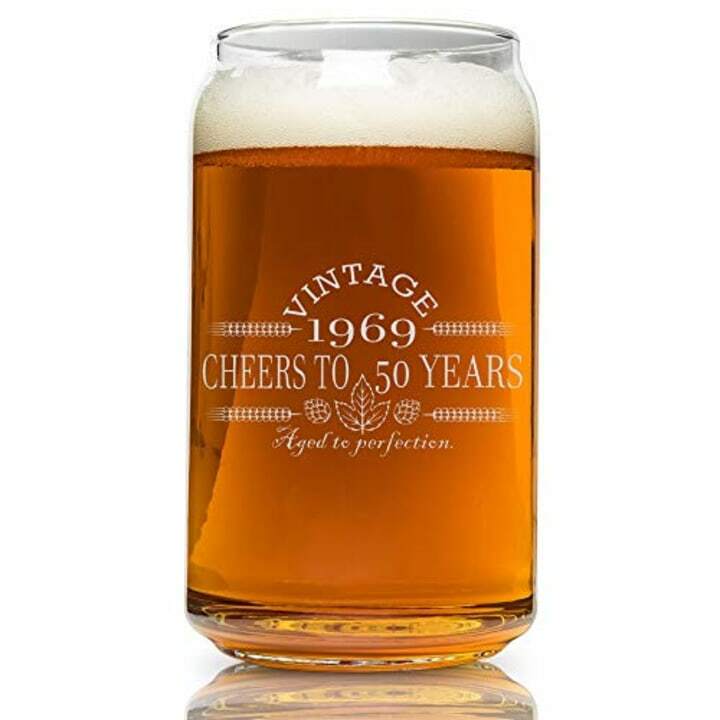 Toast that special 50 year old with “Vintage — Aged to Perfection” glassware that comes in either a beer glass, a tumbler or a wine glass. Because, isn’t it about time to retire that old, oversized Van Halen concert sleep shirt? There is something about satin PJs that just make you feel established. And we love this set with its simple, modern monogram. Editor's note: For a more affordable option, we love these monogrammed pajamas on Etsy for $32.